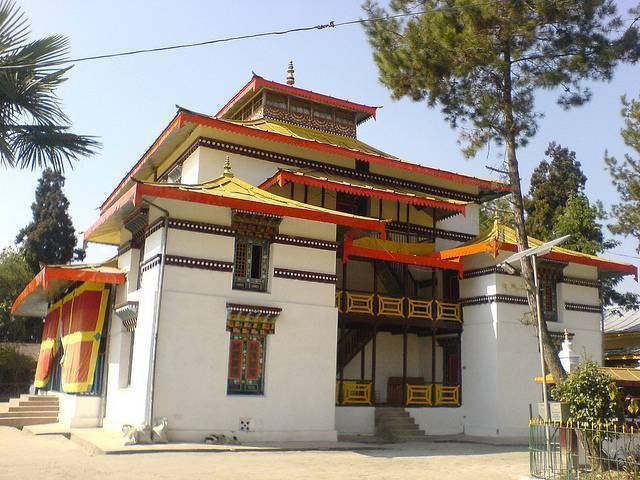 Enchey monastery belongs to the Nyingma order of Vajrayana Buddhism and was established in the earlier part of 20th century. It is located 3 kms away from Gangtok and is located on the Gangtok-Nathu La road. Paintings and murals decorate the walls of the monastery, including the prayer hall. It is a peaceful, unassuming monastery, very much in use by Buddhist monks, and its location on top of a hill adds to its charm.